As we continue our dangerous experiment with the Earth’s climate, it’s expected that extreme weather and natural disasters will become more frequent and intense. The water cycle will become so unpredictable that droughts, floods and rising sea levels could cripple entire cities and countries. 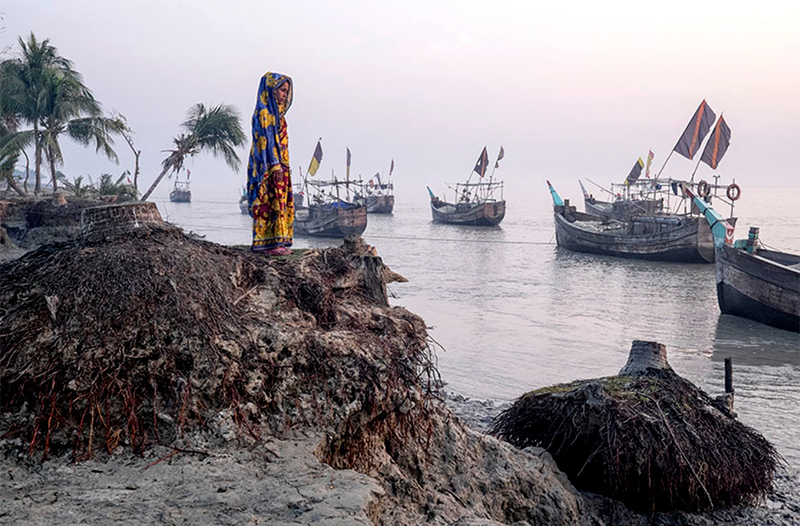 With its low elevation and severe tropical storms, Bangladesh is among the countries most vulnerable to the effects of climate change, though it has contributed little to the emissions that are driving it.